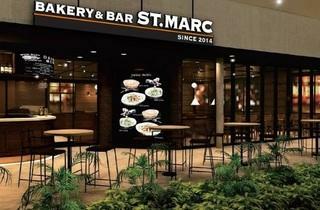 The newest concept from Saint Marc Café, Bakery and Bar St Marc is located in Parkland Green at East Coast Park. 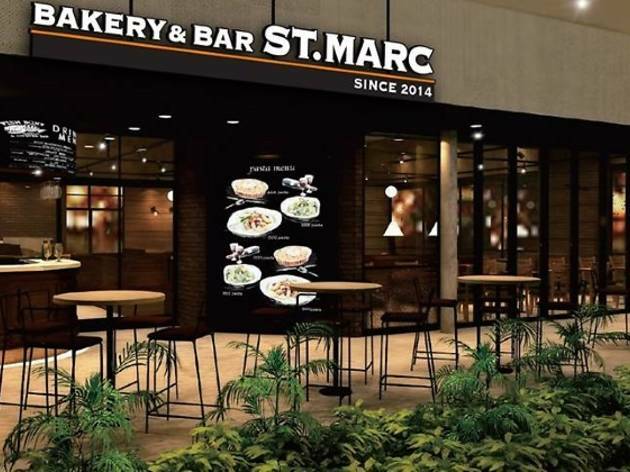 Food options here include chicken curry rice gratin ($15.80), and its star item, the chocolate-stuffed St Marc Chococro ($2.40) croissant, which is also available in a strawberry daifuku flavour ($2.60). Other desserts include the Gion ($8.20), a soft serve vanilla ice cream with red bean, mochi, and green tea ice cream.